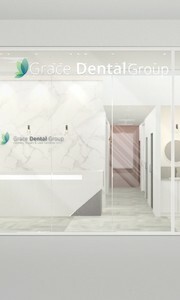 At Grace Dental Group, we invite you to experience the best quality of care and service. Our team of dedicated doctors and friendly staff have the knowledge and expertise to provide the exceptional care that is expected for every single patient who walks through our doors. 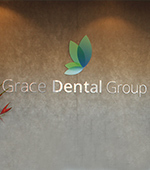 Grace Dental Group’s origins began as a husband and wife duo, whose sole goal was to be able to provide the highest quality of treatment and dental care for patients, at affordable costs for families. They wanted to create a modern clinic using state of the art equipment, whilst also focusing on providing a warm, friendly and family-oriented environment. Our first clinic opened in August 2014 at Edensor Park, and in just 4 short years, we have expanded to three clinics, located at Edensor Park, Green Valley and now Bonnyrigg. 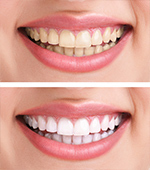 Our clinics can cater for all your dental needs, whether it be general, cosmetic or speciality dentistry. It’s a one stop shop! Why have we been able to expand in such a short time? Read below to find out more! At Grace Dental Group, we take pride in our high standards of infection control and the excellent level of hygiene we maintain throughout all our clinics. It is extremely important for dental clinics to maintain proper infection control practices within the clinic in order to prevent the spreading of bacteria and viruses, and at Grace Dental Group we are more than confident in our abilities to do so! All clinics should have a thorough understanding of the basic principles of infection control and have systems in place which allow infection control procedures to be carried out effectively. As well as these, it’s important to stay up-to-date regarding specific infectious diseases and how to take precautions that allow protection against them. That’s why our clinical staff are all trained and constantly updated using the most current and efficient techniques for infection control, as outlined by the ADA (Australian Dental Association). 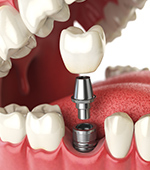 Advancements in technology means major improvements in dentistry tools. Our Grace Dental Group clinics are equipped with the latest state of the art technology to provide more efficient and exceptional care for all our patients. 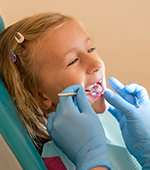 Dental x-rays are necessary to accurately detect and diagnose dental abnormalities, which is needed to provide a comprehensive treatment plan. Not only do we have an OPG x-ray machine on site which gives dentists a full mouth x-ray image, we also have a CEPH x-ray and a Conebeam CT x-ray. 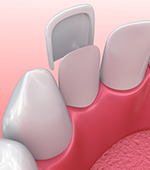 The Ceph x-ray allows dentists to provide the most accurate and effective orthodontic treatment, whilst the Conebeam CT (CBCT) is necessary for implant procedures and trickier wisdom tooth extractions. By having this technology available on site, you won’t need to go elsewhere to take the x-ray, and then bring it back with you for a secondary appointment. 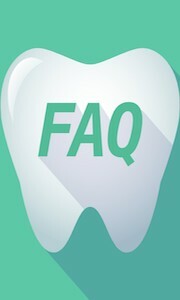 Instead, the x-ray can be viewed instantly in the clinic, and the image can also be enlarged and adjusted as needed so that dentists are able to detect problems easier. Not only this, but digital x-rays actually mean less exposure to radiation in a more eco-friendly environment. The best part? Our x-rays are GAP FREE if you are with a health fund! If you aren’t, that’s okay! X-rays are complimentary with any treatment or consultation appointments for patients who don’t have a health fund. We just want to make sure we’re providing you with the best possible treatment and care! 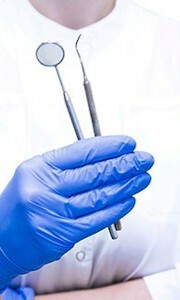 Our clinics are equipped with the latest and smartest dental tools available. 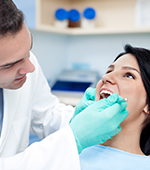 This means dentists can provide consistently excellent dental treatment to all patients. It is especially useful for dental procedures such as Root Canal Treatment and fillings, which require a lot of precision and control. Our state of the art rotary dental tools allow the dentist to remove debris at a safer, more accurate and more controlled level. This means a higher success rate of the treatment, less appointments for you and peace of mind knowing your dental health is in excellent hands (and tools!). HICAPS Health Fund Claims on the Spot! All our clinics have HICAPS machines installed. This means that you no longer must pay in full, then take the receipts to your health fund to process a manual claim in order to get your money back. We want your visit to be as easy, fast and convenient as possible! Just bring your health fund card with you to each appointment, and your health fund claim will be made right there and then, instantly! 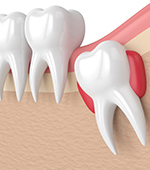 At Grace Dental Group, we understand that visiting the dentist can be an overwhelming experience for some, especially those with dental phobia. We get it, no-one really likes coming to the dentist! No offense taken! That’s why we always aim to make every appointment as seamless, educational and comfortable as possible for every single patient who walks through our doors. 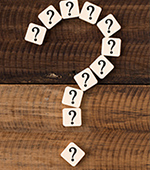 No patient leaves our clinic confused or unsure about their treatment plan. We make sure to be transparent with you about all aspects of your treatment, from letting you know the cost of treatment to explaining in detail what to expect from your treatment and answering any questions you may have. 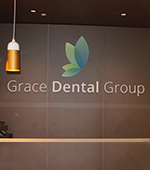 The independent practitioners at Grace Dental Group are all highly qualified and have all been trained at prestigious Australian universities. They frequently attend new dental seminars and courses to update their clinical skills in order to be able to provide the most informed and skilful treatment to you as a patient. 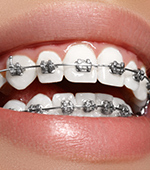 You can rest assured that you are taken care of from the moment you book your appointment. At Grace Dental Group, we want your time with us to be relaxing, stress free and dare we say, even fun! Have a seat in our comfy couches both in the waiting room and dental rooms, enjoy some movies with our ceiling TV’s, jam out to music, read the most current magazines. Children can also choose from a wide variety of different story books and colouring pages! No stress and no worries here!